In this training I am going to share how to get instant traffic to your blog. We all want everything quick and fast and this will help you while you are working on ranking your blog posts which I will share in an upcoming training. If you enjoyed this and want to see more keep coming back and also get on my newsletter right here. 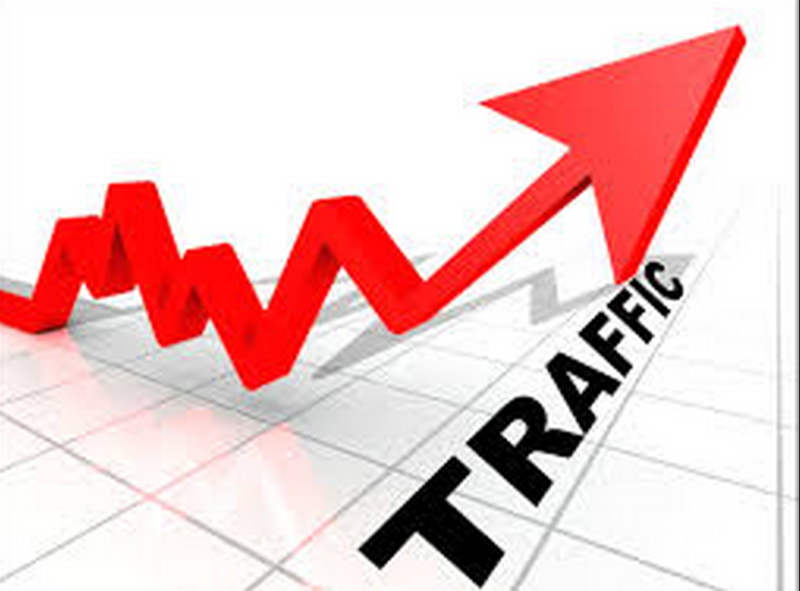 Thanks for stopping by and checking out my video on How to get instant traffic to your blog.